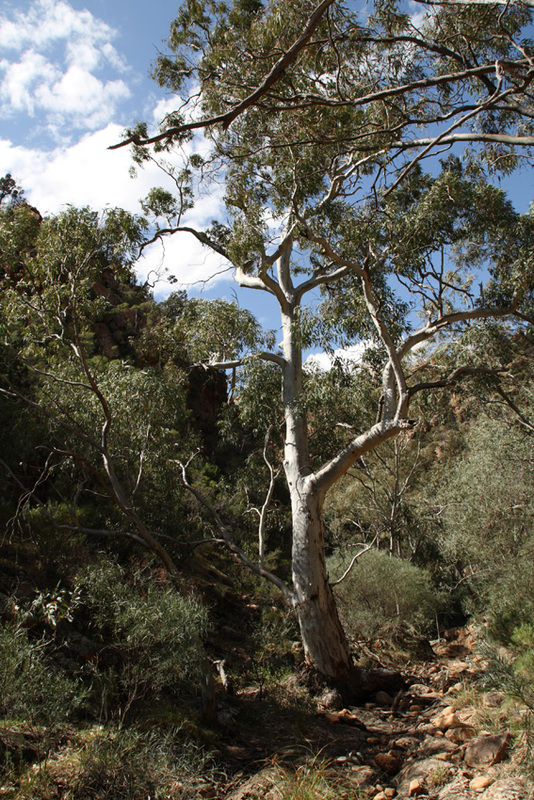 As you may have gathered from my previous posts, South Australia has a diverse selection of landscapes and wildlife. When you add our temperate climate and clear skies to the mix, it becomes abundantly obvious that this is a place well suited to wildlife photography. In this post, and a few more in the future, I will share some of my favourite wildlife encounters and the images they produced. They will not always be my most technically correct pictures but they will be the ones that invoke my fondest memories. 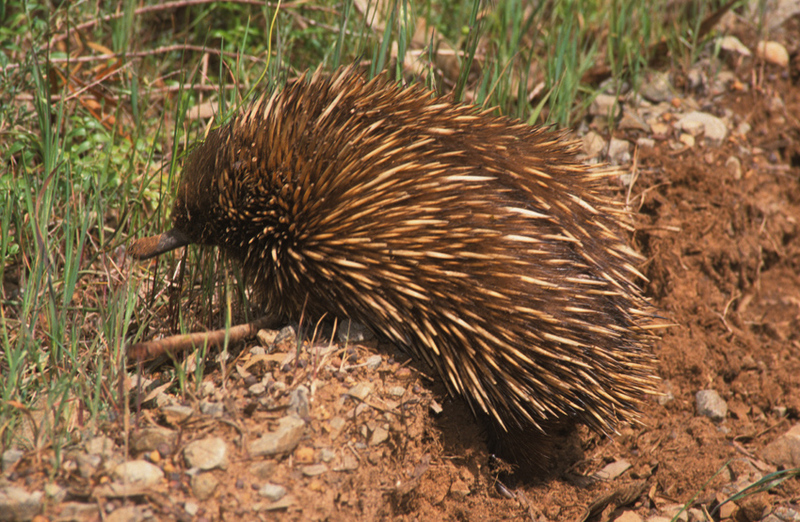 Echidnas are the hedgehogs of Australia. They trundle along like little battle tanks searching for termite mounds which they rip apart with their powerful front claws. They are in fact monotremes, a peculiar group of mammals that lay eggs; their closest relative is the platypus one of the world’s most bizarre creatures. This particular echidna was wandering across a dirt track on Kangaroo Island and paid little attention to me as I followed it for several hundred metres into the thick bush. 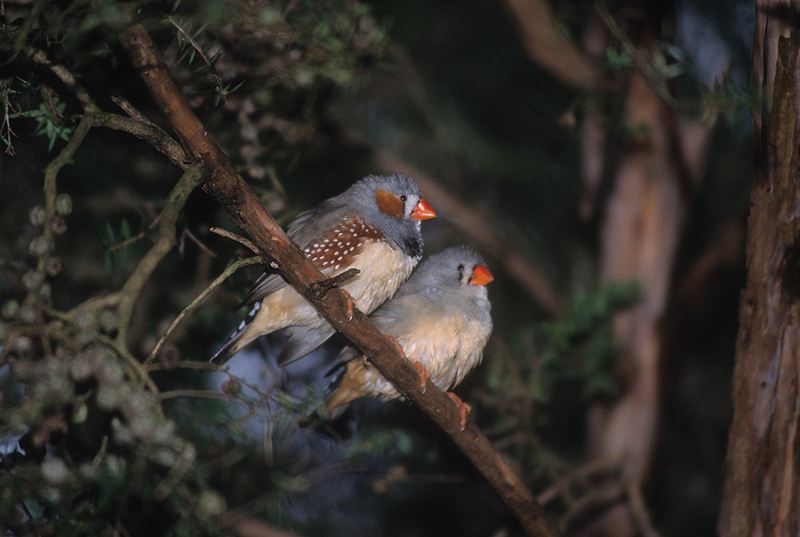 Zebra finches are found throughout South Australia. They tend to frequent dense bushland where there is a lot of cover. The males are more distinctly marked and brightly coloured than the females. I lay cramped in a thicket of acacia bushes for over an hour watching a group of these colourful birds waiting for the opportunity to capture an image that demonstrated the difference between the sexes. As you can see I was eventually rewarded for my efforts when a pair landed on a nearby branch. As a wildlife photographer I spend a considerable amount of time flat on the ground, half covered in dust and leaf litter. It is therefore inevitable that sometimes I will share these times and spaces with the critters that call them home. 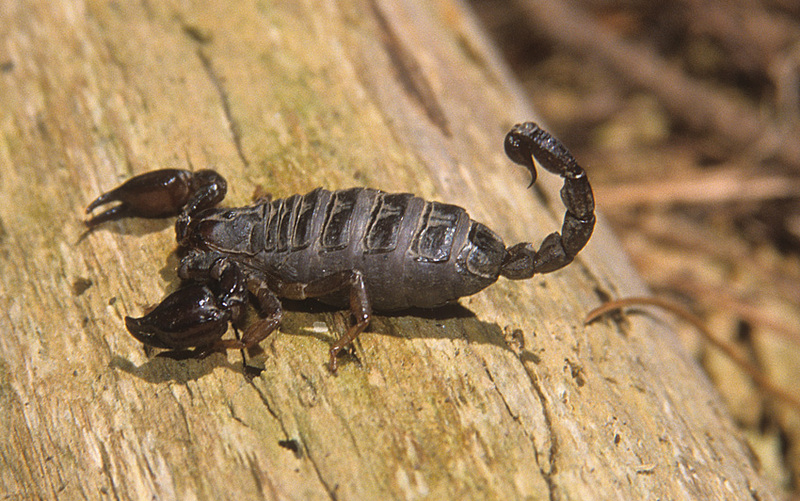 However, I was not quite so philosophical when a sizeable forest scorpion decided to co-habit the log I was balancing my camera lens on. We spent an awkward few minutes together before the little arachnid decided that it was more comfortable under the log where it had been peacefully residing before a large hominid disturbed its rest. One of the most difficult tasks I face as a wildlife writer is to adequately describe with words and pictures the environments that I explore. The edge of the Aldinga reef is one of my favourite haunts. 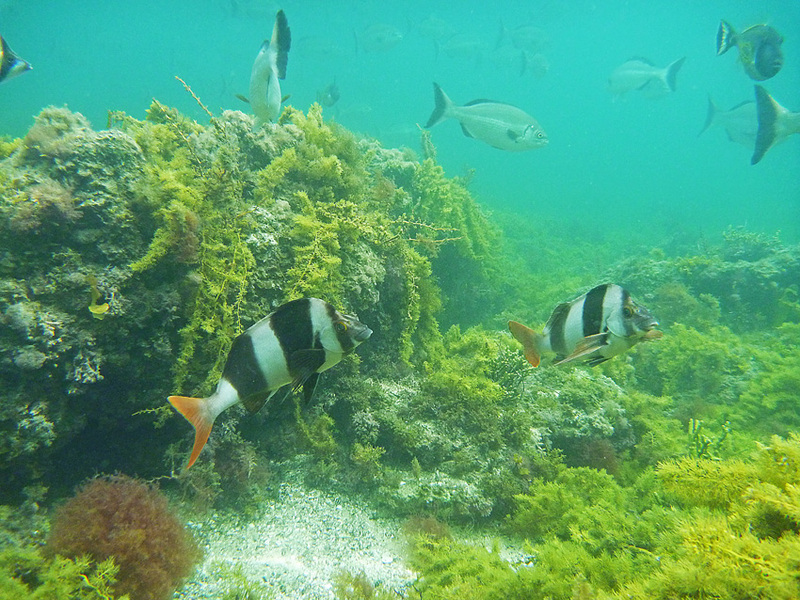 The shallow limestone reef breaks the surface at low tide and falls away sharply several hundred meters offshore to sandy bottom dominated by algae and seagrasses. The actual edge is well defined with a series of crevices and caves that provide a wonderful habitat for a variety of fish including drummer, leatherjackets and magpie perch. On my last dive I took a dozen pictures trying to describe this characteristic environment eventually capturing the one you see here which included all the essential elements; algal growth, three species of fish and the rocky edge of the reef. I hope that you enjoyed these images and the little stories that accompanied them.